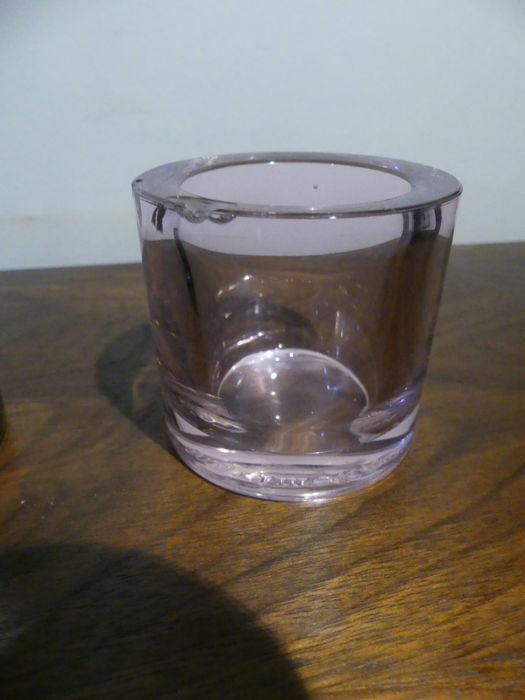 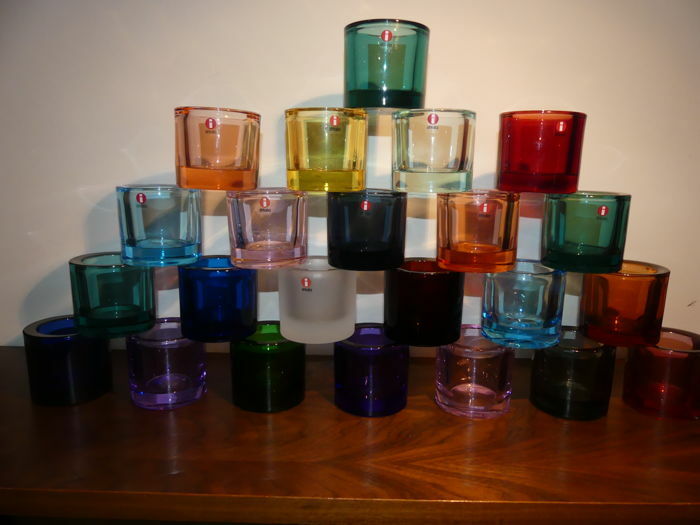 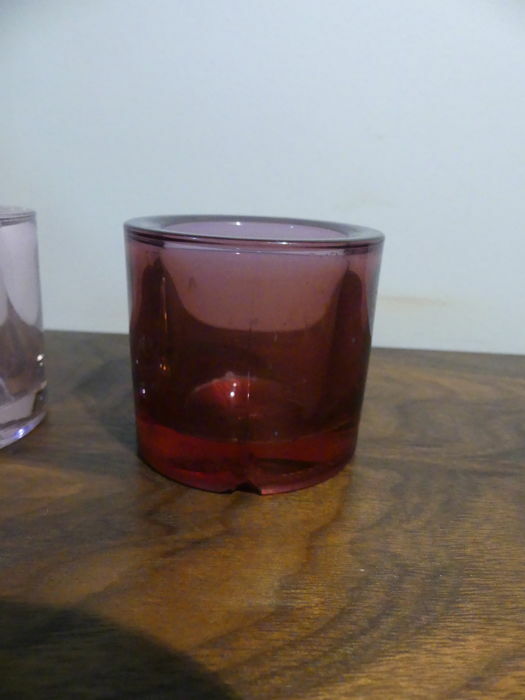 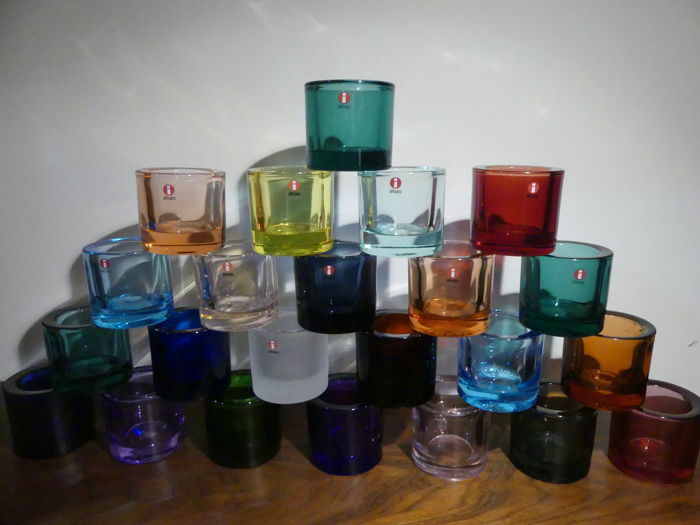 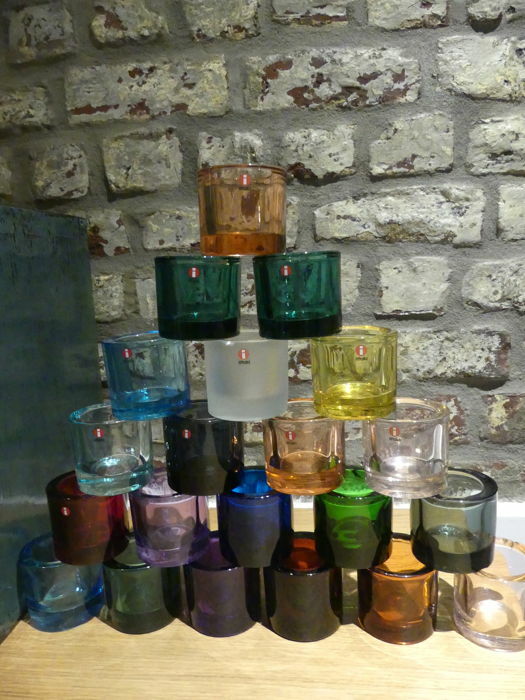 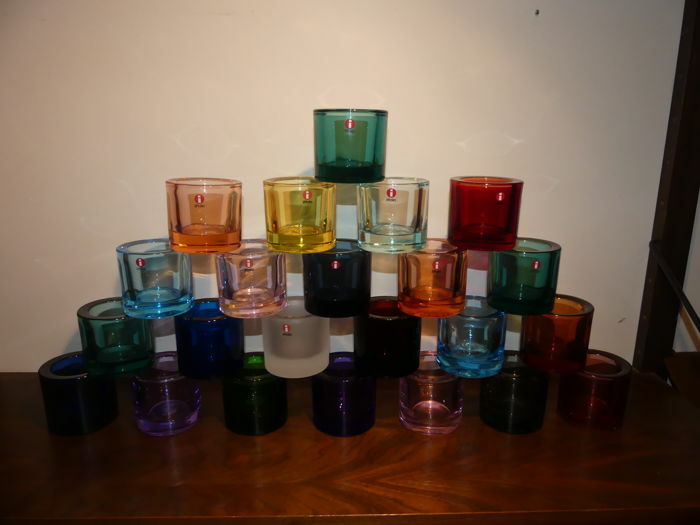 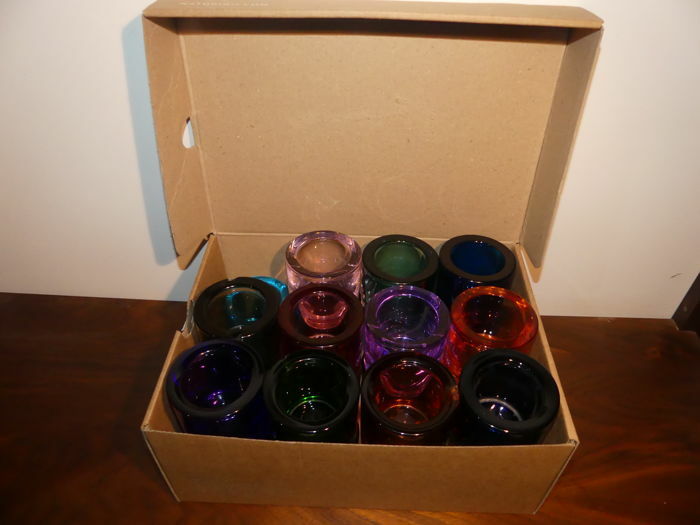 Lot of 23 Kivi candle holders from Iittala, perfect condition (except 5 slightly damaged but usable items, can be seen on the photos). 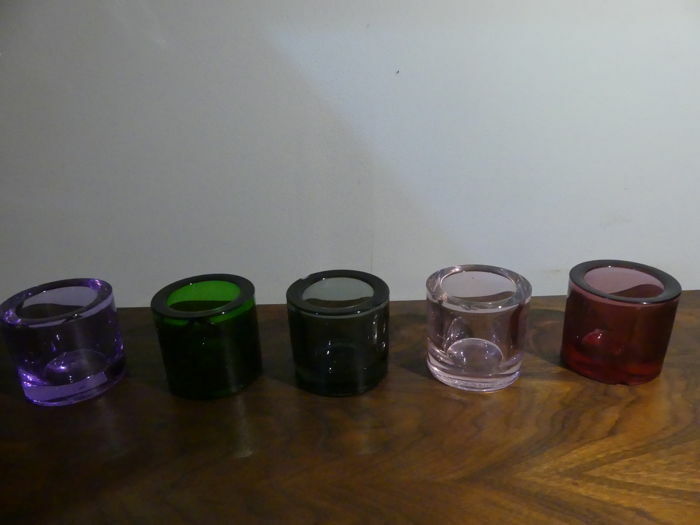 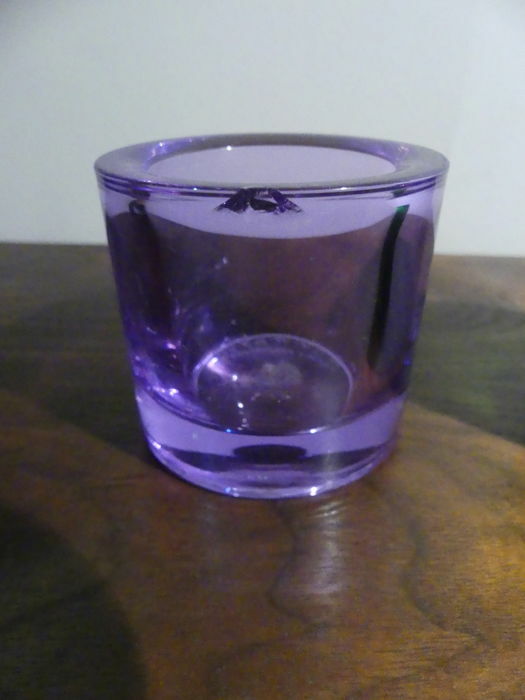 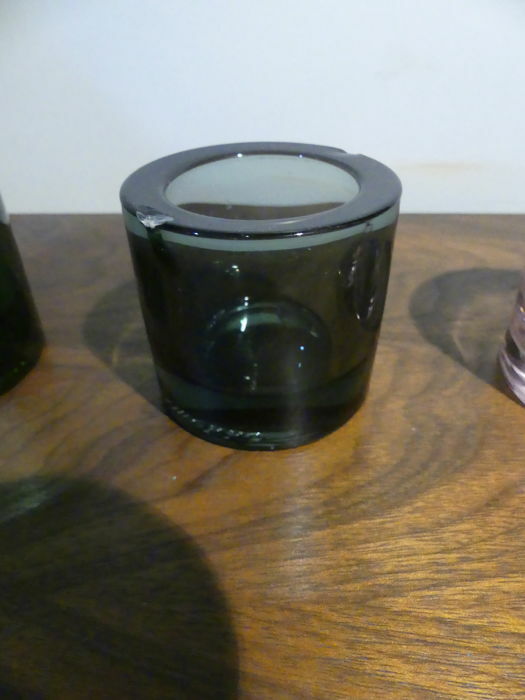 They are designed for tealights. 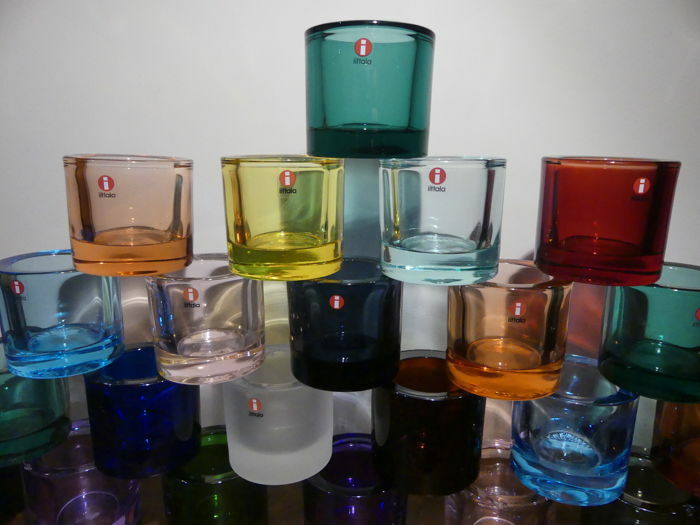 Kivi is a great classic of the brand. 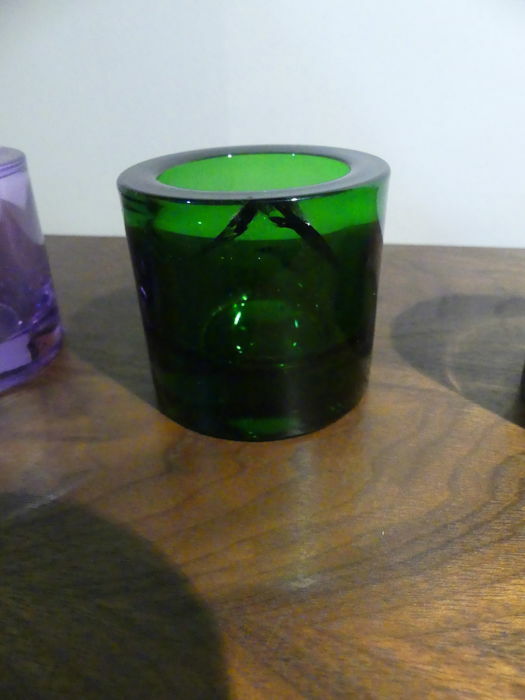 The bright or pastel transparent Kivi colours create a cosy, cheerful and warm atmosphere. 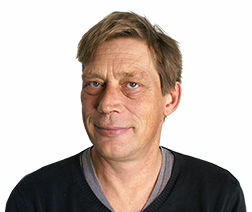 Wegen der Größe oder Zerbrechlichkeit dieses Loses ist eine Abholung beim Käufer in Bruxelles (Belgien) erforderlich.